Musical Theatre News: Addams Family Musical heading for London? Addams Family Musical heading for London? There are rumours circulating that the musical version of The Addams Family may be heading for London late 2015/early 2016. 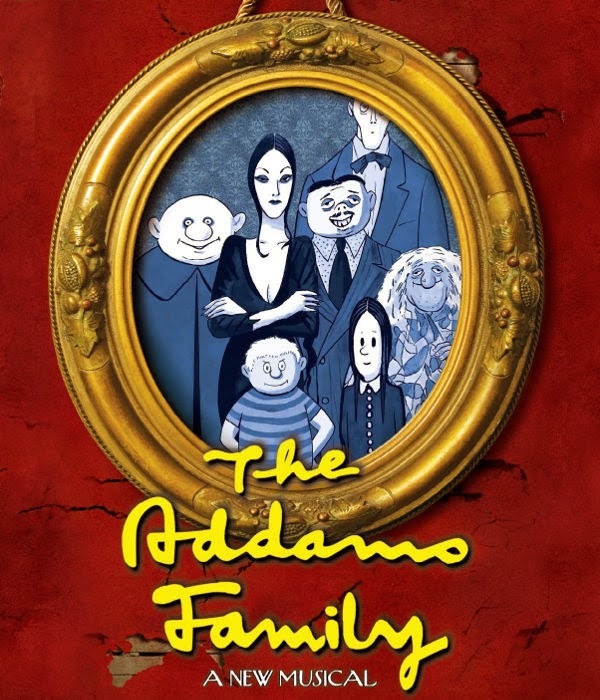 The show features music and lyrics by Andrew Lippa and a book by Marshall Brickman and Rick Elice and is based on the family of characters created by cartoonist Charles Addams, including parents Morticia and Gomez, children Wednesday and Pugsley, Uncle Fester, Cousin Itt and butler Lurch. 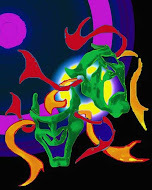 The show opened on Broadway in 2010 to poor reviews but proved a box office hit. It was first rumoured for the West End in 2011, but the transfer never happened with a productions at last year's Edinburgh Fringe. Amateur rights have now been restricted ahead of a professional London production.